1. Although the Philippines has acceded to the Hague Abduction Convention, the Convention is not in force between the United States and the Philippines because the United States has not accepted the Philippines’ accession. Articles 38 and 39 of the Convention provide that the treaty will not enter into force between an existing Contracting State and a newly acceding State unless and until the existing state expressly accepts the accession of the new state. 2. When a country accedes to the Convention, the U.S. State Department reviews the new signatory’s domestic legal and administrative systems to determine whether the necessary legal and institutional mechanisms are in place for it to implement the Convention and to provide effective legal relief under it. If it determines that a country has the capability and capacity to be an effective treaty partner, the State Department declares its acceptance of the accession by depositing a written instrument with the Hague Permanent Bureau. Only then does the Convention enter into force between the United States and the acceding country. The State Department posts these details on its website and the Permanent Bureau maintains a current status list on its website. 3. Currently, the United States has not accepted the Philippines as a treaty partner. As a result, the Convention cannot be invoked in the case of abductions of children from the United States to the Philippines, or from the Philippines to the United States. 4. There are no bilateral arrangements between the United States and the Philippines concerning the return of abducted children. 6. There can be no extradition from the Philippines for international child abduction from the United States, since there is no extradition treaty between the U.S. and the Philippines. 7. Courts in the Philippines are not required to enforce foreign custody orders. There is no system in the Philippines of registration of foreign custody orders or enforcement of foreign custody orders. The Philippine courts will also take into consideration child custody decrees issued by foreign courts but there is no obligation that requires them to do anything more than “consider” such decrees. 8. 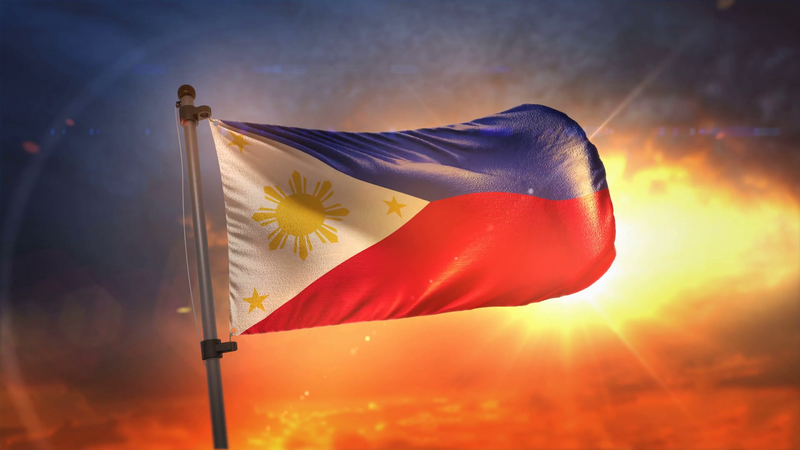 The courts in the Philippines have jurisdiction under the law of the Philippines to deal with all matters concerning the custody of children who are in the territory of the Philippines, regardless of the continuing jurisdiction of a foreign court. While the rule mandating sole custody of a child to a mother (except in exceptional cases) ends when the child is seven, the strong bias in favor of the mother continues after that age. 10. The courts in the Philippines are extremely backlogged and are subject to extreme delays.